These architects, designers, and house-plan companies were carefully selected by the editors. 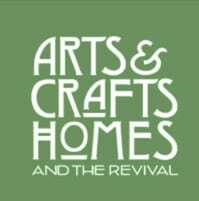 Look here for the best of the Revival: authentic, interpretive, and “green” houses, bungalows, Foursquares, and cottages inspired by Craftsman, Prairie, English, and California Arts & Crafts design precedents. Nationally recognized, award-winning firm merges American Arts & Crafts design with green building technology. Architecture, interior design, and restoration. Committed to creating design solutions that will enhance your home environment. They use the tools of imagination and creativity to provide solutions for their clients. Architecture, interiors, and lighting design. Bungalow to Cottage, all authentically detailed. Yale-educated architect particularly inspired by the Arts & Crafts movement and its philosophy of simplicity and harmony with nature. Heinle is a trustee and Vice President of Craftsman Farms Foundation (The Stickley Museum) and has led group discussions at the Grove Park Inn Arts & Crafts Conference. 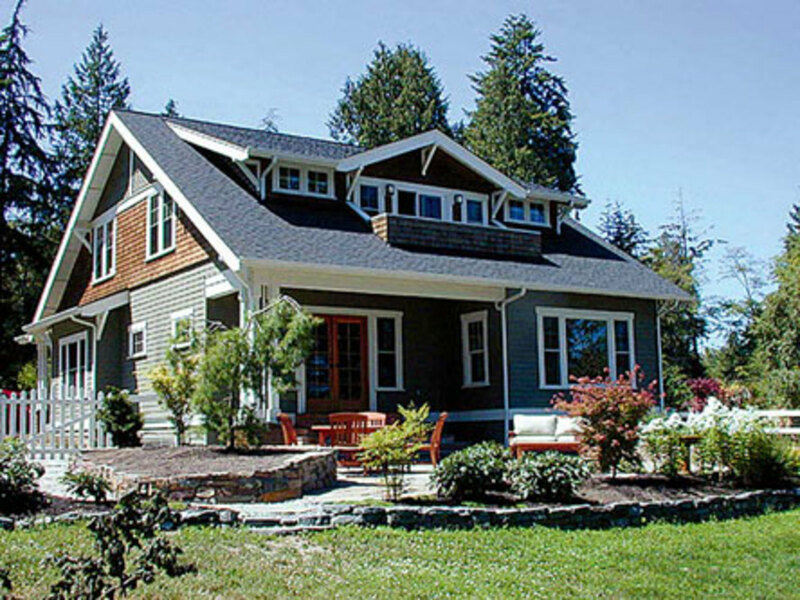 Specializing in the design of Craftsman-style homes for modern lifestyles. Fine custom homes and interiors. The firm enjoys a national reputation for exceptional design and excellence in project execution. Award-winning firm dedicated to the art of architecture and interior design. Residential architecture that supports a modern-day lifestyle. New construction, renovations, and additions. Small firm in California provides personal, one-of-a-kind design service to create environments that reflect craftsmanship, value, and charm. 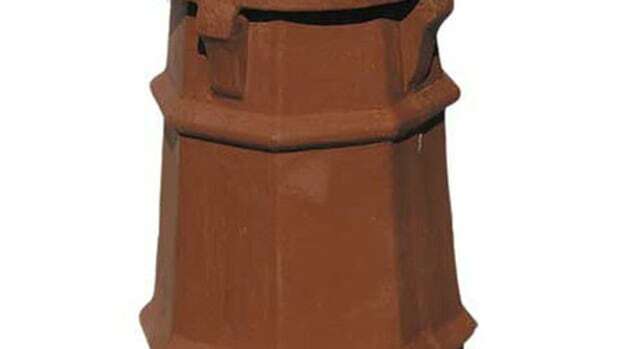 Architects of traditional homes. 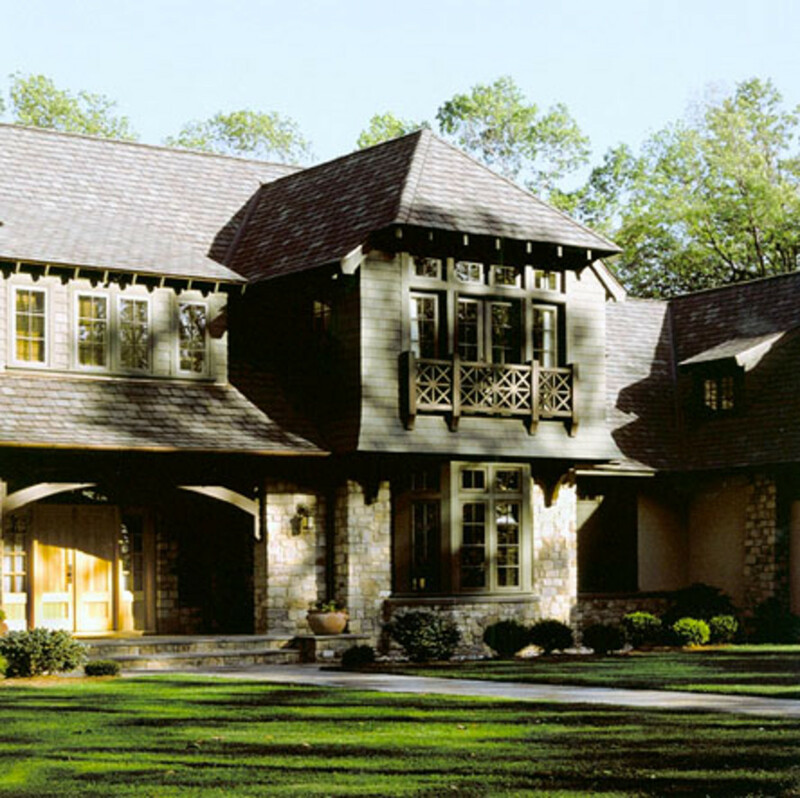 They specialize in the creation of fine, historically inspired homes. Full design services for residential, light commercial, civic, and urban projects. Serving the greater southern California region. Residential design services based on the continuing philosophy of creating organic architecture. Midwest and East Coast areas. Architecture firm in Georgia brings a deep respect for traditional design to your project. 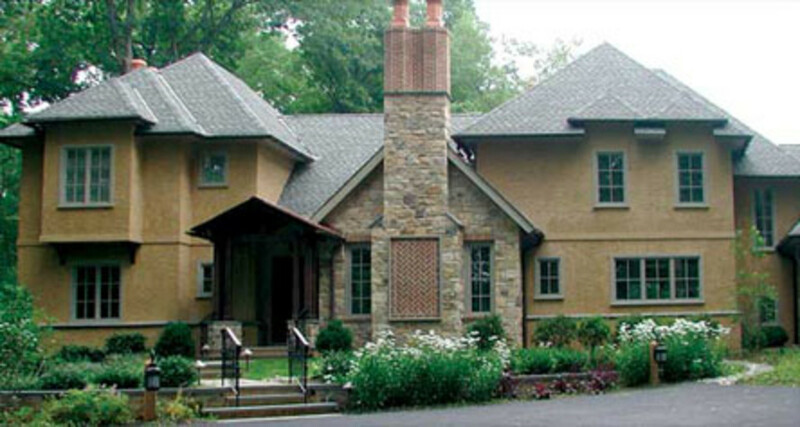 Custom residential design including additions, remodels, and new homes. Their specialty is architecture of the Arts & Crafts movement. 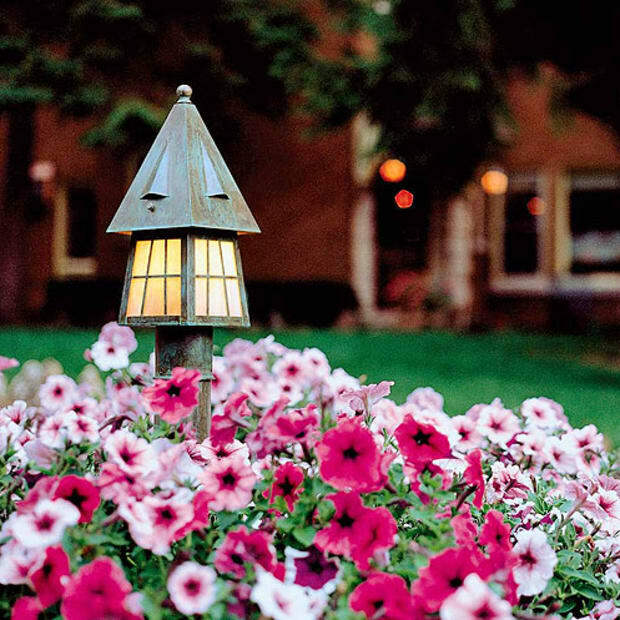 Firm focuses on traditional design, creating settings for meaningful public and private life. Architectural firm offers detailed design appropriate to the style of the home and the lifestyle of the homeowners. Remodels and new construction. Residential design firm creates plans for new homes inspired by the authentic Craftsman and bungalow styles. 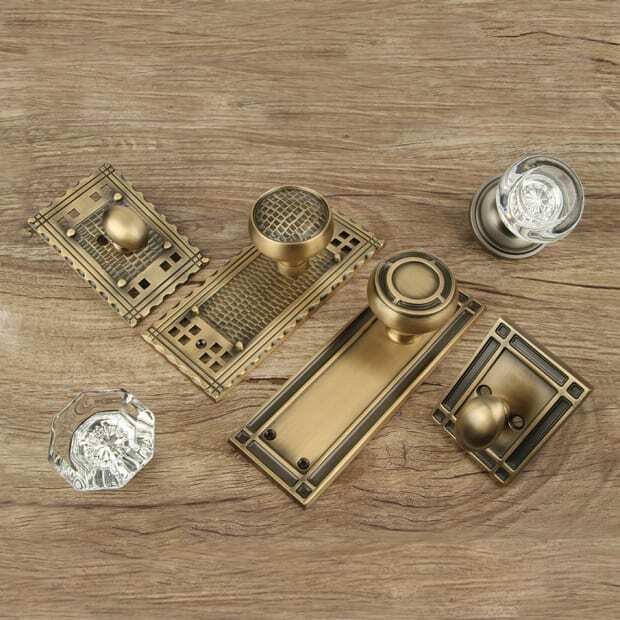 Timeless designs for modern living. 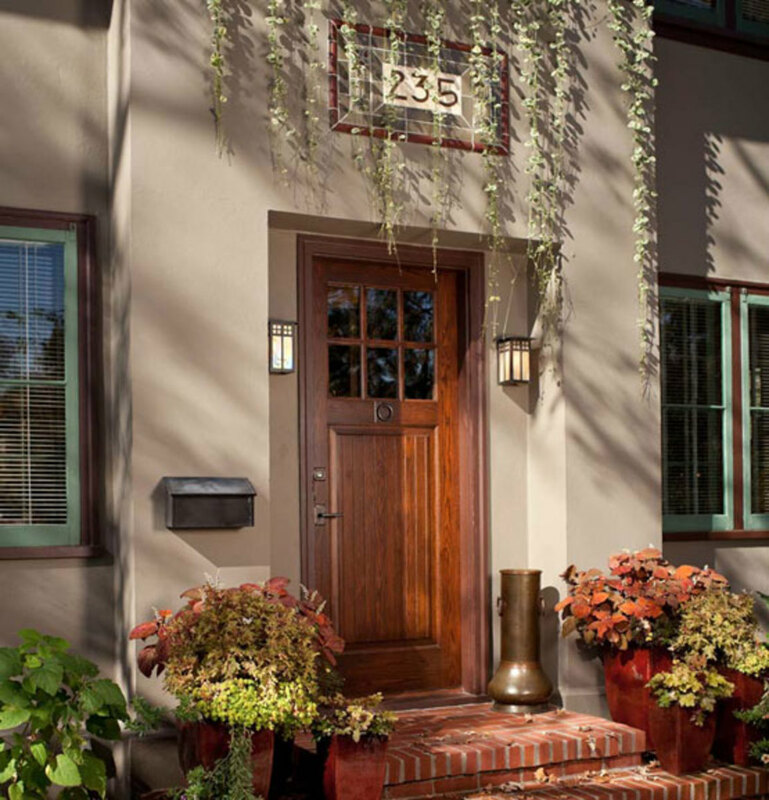 They offer custom interior design as well as Craftsman house plans. 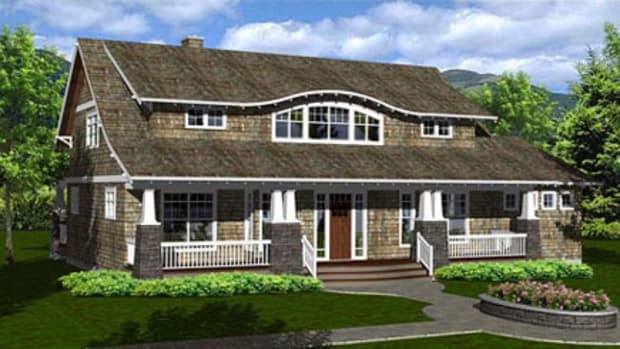 Source for affordable bungalow plans, including Craftsman, Foursquare, and cottage plans. A collection of high-quality, pre-designed house plans inspired by America’s rich architectural heritage. Build a home that looks like Grandma’s. 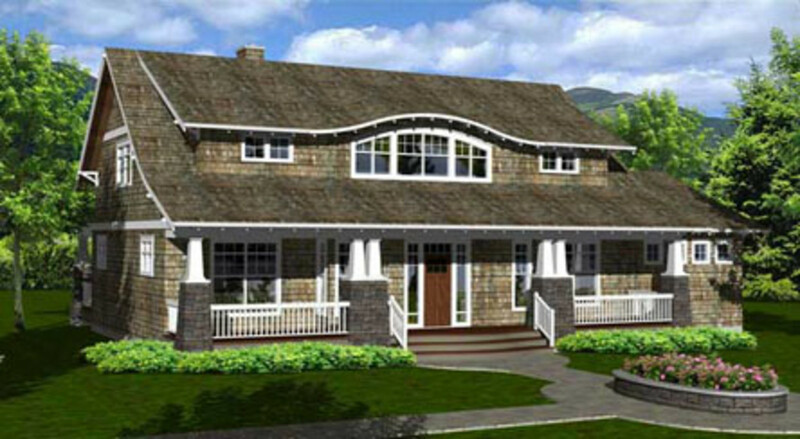 They offer a collection of historic country house, cottage, and bungalow house plans. 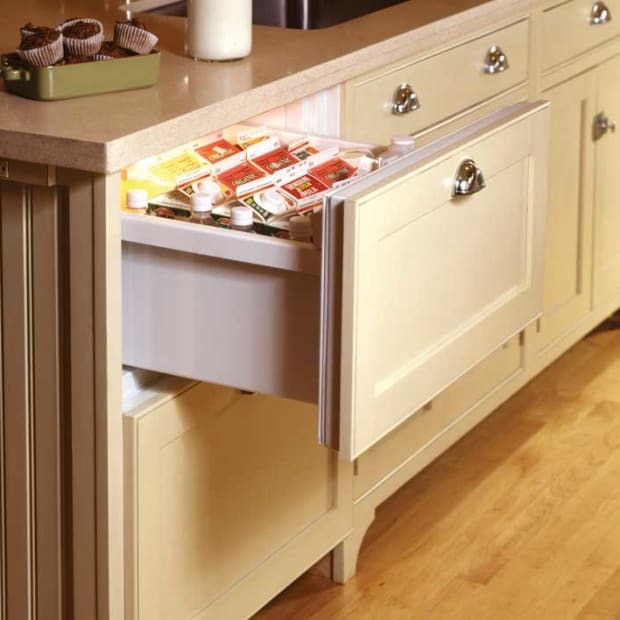 Their traditional home designs favor quality and comfort over excessive square footage. Ken Pieper specializes in the design of homes that embrace the beauty of the land around them, and the warmth of families who live in them. Stock house plans for traditional neighborhood developments. Home and cottage plans in the Craftsman style. 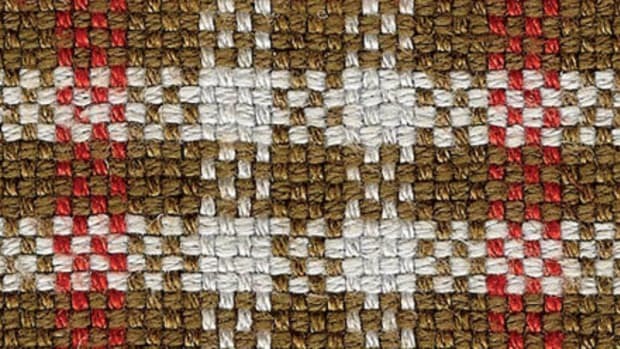 See traditional craftsmanship in their online gallery. Browse a selective list of specialist designers for Arts & Crafts-inspired new construction and remodeling. 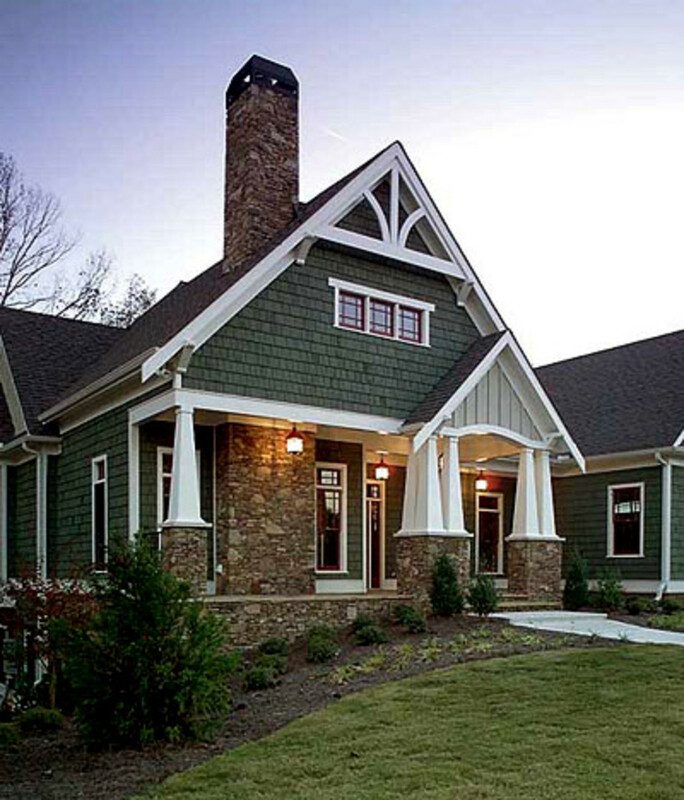 Shown: A Craftsman cottage as built from plans by Robinson Residential Design. 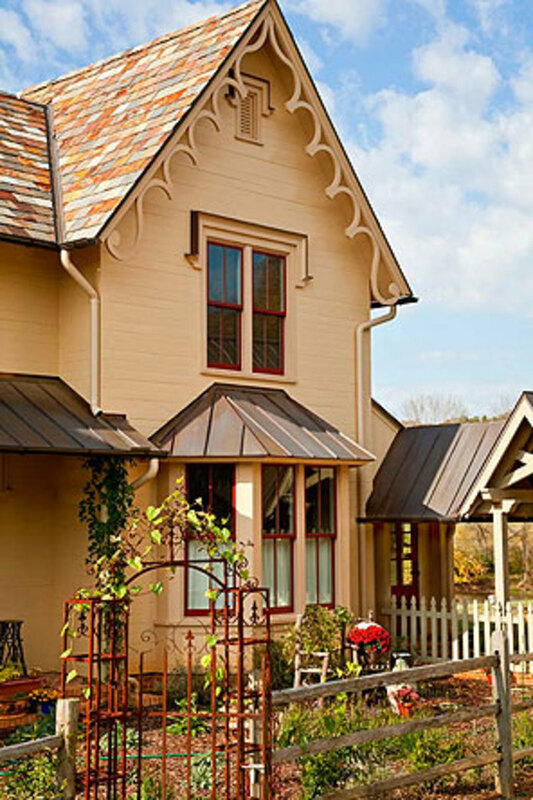 These companies, selected by the editors, offer period-friendly roofing and siding suitable for Bungalows, Tudors, Foursquares, and other Craftsman-era homes, as well as new ones of the Arts & Crafts Revival. Carpets and rugs, fabrics, pillows and bedding, curtains and shades, table linens and more: here are the best historical and revival-style soft furnishings for your home.